There’s still no sign of an eastern Iowa man who’s now been missing for three weeks. Thirty-one-year-old Chris Bagley was last seen in the Cedar Rapids-area on December 14, after leaving his home in Walker the previous day without his wallet. His wife said Bagley left with a person she didn’t know. 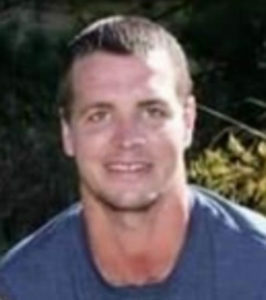 Linn County Sheriff Brian Gardner says it’s being investigated as a missing person’s case. Bagley has made no calls to his family, which has offered a $25,000 reward for his safe return.